Years ago, I was writing George’s Children and my first playtest with Mark Nau (and others) resulted in a few of us staring at a stack of chips. We were done playing and trying to find a way to make the tokens vital to gameplay. I eventually did, but in the process of doing this, the idea of a finger-pointing game to me. 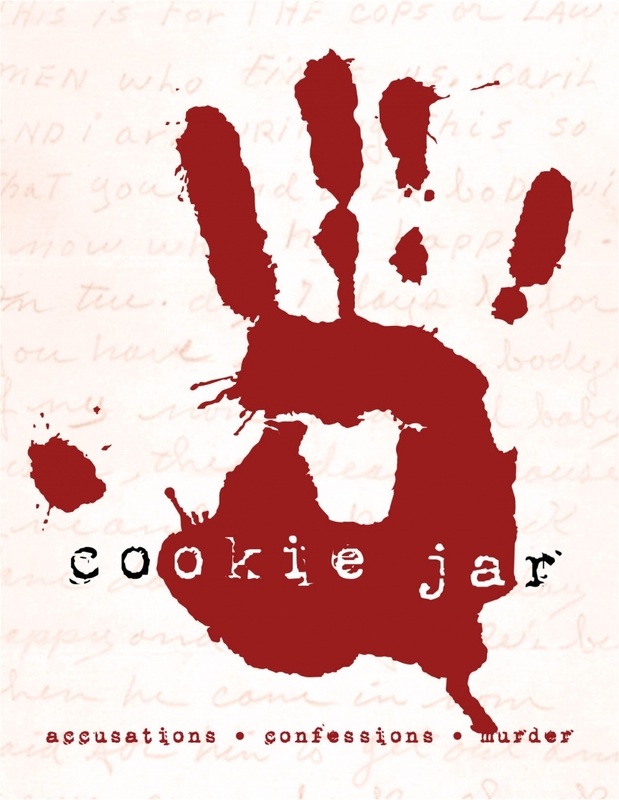 And I immediately realized I was writing rules to a game akin to “Who stole the cookie from the cookie jar?” but with a murder mystery/criminal bent. And a little risk/reward thrown in. The rules are simple, covering a page. And I’ve always enjoyed it with the right people. But. To this day, I have no idea if anyone has played this game outside my group. But it requires a fistful of dice. And it’s free on drive thru. Next postjim is on the radio… woa-o? Bring it ot Orccon jim. We can get a few different groups together to play it on demand. it’s free and 1 page long. feel free to print it out and have it available at the show.